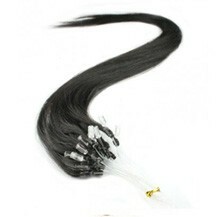 Online Shopping for Micro Loop Human Hair Extensions and buy Cheap Micro Loop Hair Extensions from ParaHair - Sort By Color ! 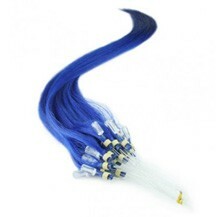 It's a well-known fact that a simple alteration to your hair can completely transform your appearance, so give your locks a new lease of life with our hair extensions. 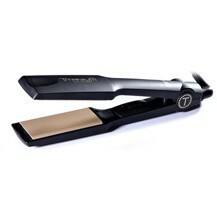 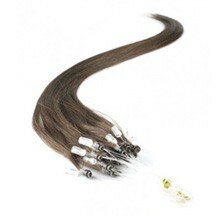 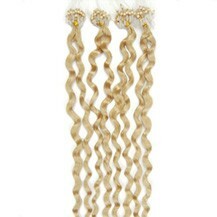 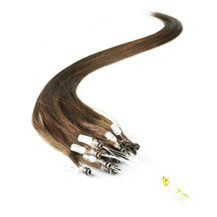 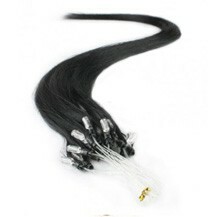 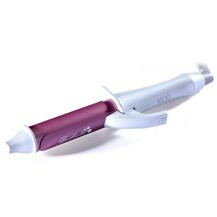 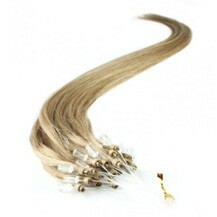 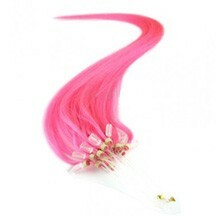 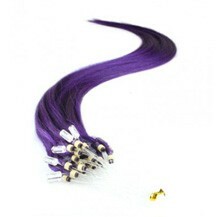 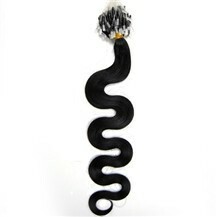 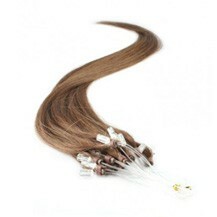 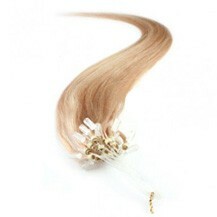 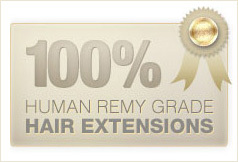 Our micro loop hair extensions are growing in popularity all the time, and it’s easy to see why. This latest extension technique uses micro rings instead of glue, which can even be set down using pliers without the need for heat, making the procedure even more hair friendly. 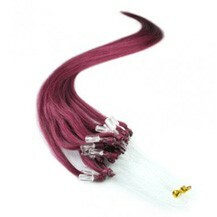 Using a relatively new technology, the market for micro loop hair extensions in the USA isn't quite as comprehensive as it is for other forms such as clip-in or weaves, but you can find all the variety and guidance you could want here at Rise Beauty. We love micro loop hair extensions most because of their versatility. 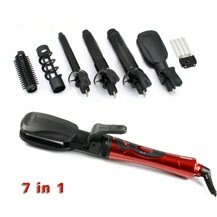 So easy to use, you can keep practicing until you’re completely happy with the position of each one. 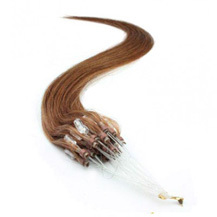 Application is incredibly easy – all you need to do is simply part your hair into four different sections, using neat partings, slide your actual hair through the plastic loop provided and use a pair of pliers to flatten the micro beads. 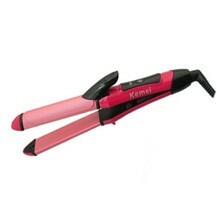 It’s best to leave a little section at the front of your hair undone if you want to achieve a more natural look.